On the Air: What fun! Last night I went down to Boston to talk about A Buss from Lafayette (mostly) on WEMF Radio. It was great fun to chat with Gina House and Max Bowen. The broadcast was recorded and will be available as a podcast this weekend. I'll keep you posted. Deedy (that's Dorothea Jensen to you) is going to talk on the radio this Thursday. Unfortunately, she won't be talking about us Izzy Elves, but about Her Other Kind of Writing. Sigh. She told us how to listen in. We hope you do, too. 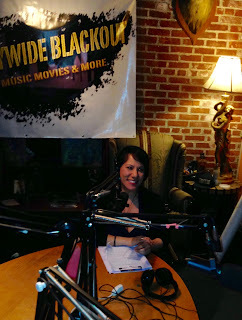 This Thursday, May 12, I will be interviewed at 8:30 pm on a Boston radio program called Citywide Blackout. Broadcast on WEMF radio, Citywide Blackout “spotlights the independent art scene of New England.” To listen LIVE go to http://wemfradio.com (go to the upper left where it says, “LISTEN NOW” in orange). 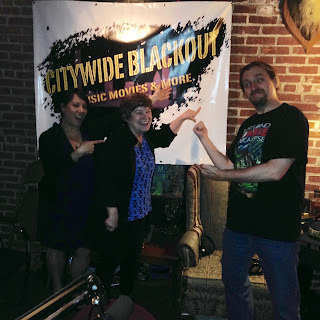 Listeners can ask questions while I'm on the air via the following two sites: Citywide Blackout Facebook and Citywide Blackout Twitter. 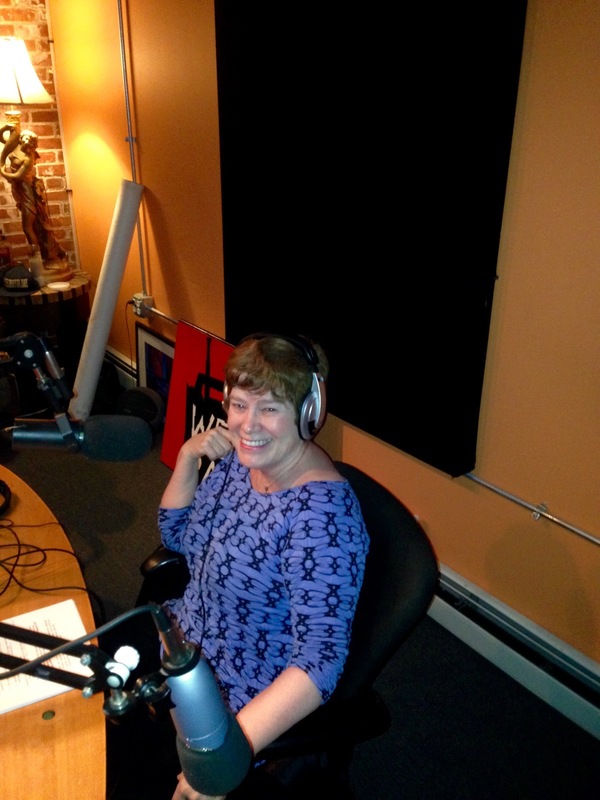 I've done many radio interviews, but it's been quite awhile since the last one. I guess I'll just do what I always do: chat with someone interesting and try to ignore the fact that many, many others are "eavesdropping!" The interview will be posted as a podcast a few days after the broadcast.